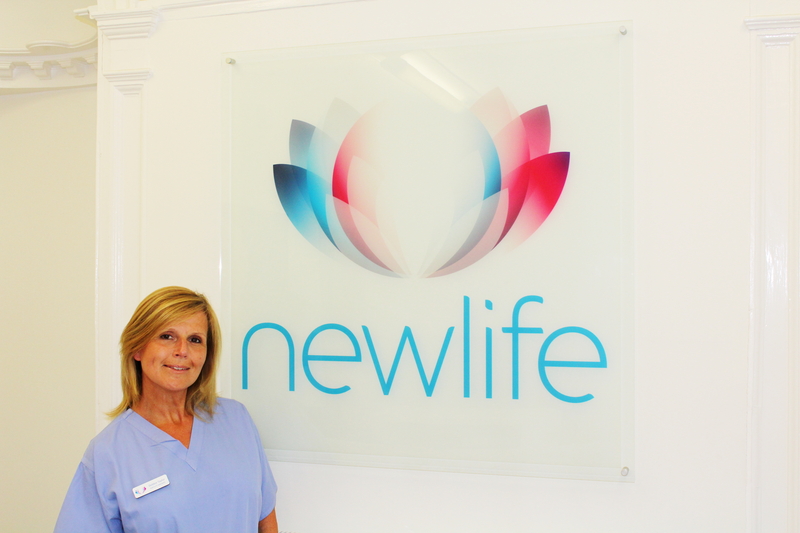 We are really fortunate to have Debbie as part of our clinical team at Newlife. A Midwife with over 20 years of local experience she joined us with a wealth of clinical skills. Debbie is an empathetic, caring individual whose main priority is assisting women where possible to ease them through their fertility pathway. Debbie has a zest for her role and is passionate about helping to get the best outcomes for all women. Outside of the clinic Debbie continues to provide antenatal and postnatal care.